Christmas is the most wonderful time of the year and especially for children. I love that my two young sons still believe in Santa because along with that believe and innocence comes fun and excitement for the holiday season. 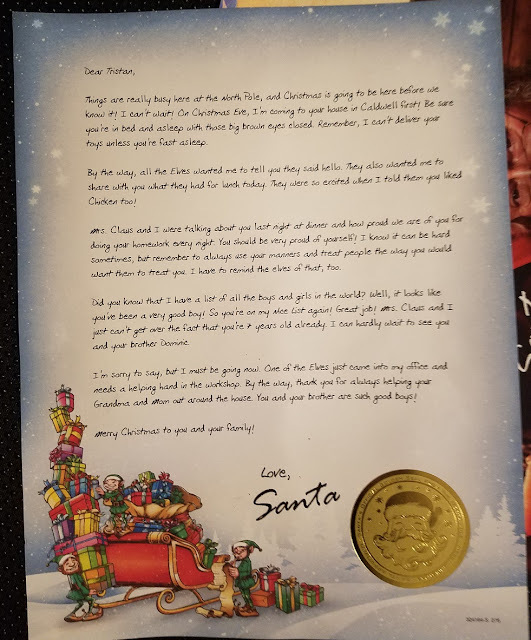 This year my seven year old son received something from the big guy that was super exciting and made him so happy ~ a personalized package from Santa! Seeing his face and hearing the delight in his voice when he opened his package was priceless...my only regret was that I didn't film him so that I could share the experience directly with everyone and save it for him as he gets older. I can say that he is still amazed that Santa sent him not only a personlized lettert but also pictures and a certificate to certifiy that he is on the "Nice List!" Awesome! To add to the holiday fun, he will also receive a phone call from Santa in a few days...I can't wait to see his face when he realizes who he's speaking to! PackageFromSanta.com offers so many different options for your children including three different packages with authentic goodies, a letter, photos and more all straight from the North Pole. This is just the proof that some children need to verify that Santa is real and it was confirmation to my son that believing in Santa is on point! 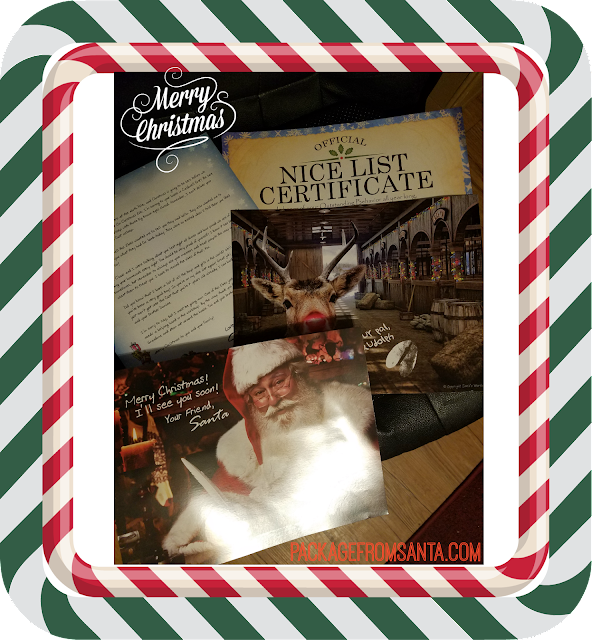 He has no doubt that Santa is coming to our home for Christmas and has no doubt that he is on the nice list...and after reading his letter, he realizes that he must keep being good! Lol! 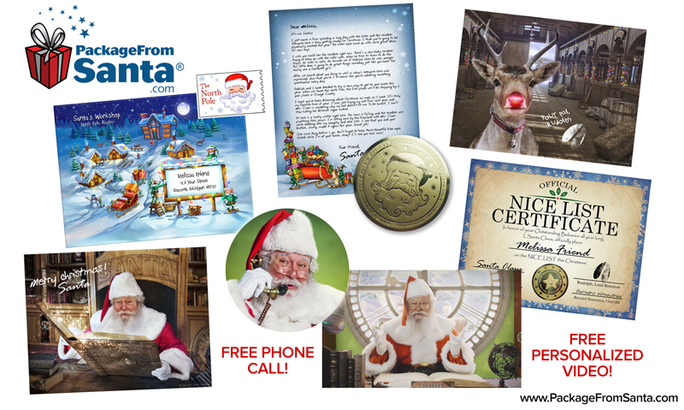 Right now PackageFromSanta.com is offering a special discount to all of my readers. Simply use the promo code FAM2016 to receive 25% off of any package selected. Need more? 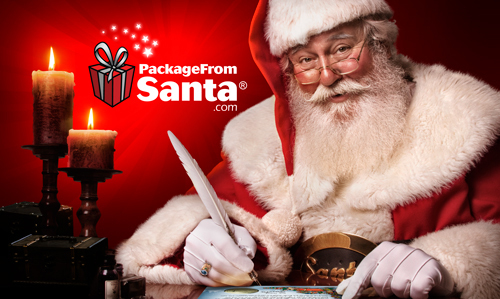 See what other customer have to say about PackageFromSanta.com HERE! Order today and make this a holiday to remember!